There was an article doing the rounds awhile back on "Don't date a girl who travels", and I eagerly clicked on the hyperlink hungry to devour it's contents, genuinely thinking it sarcastic article and it was going to be a cleverly written piece on all the reasons you should in fact, date a girl who travels. But it wasn't. It really was as the title suggested and an article with a detailed list of articulated reasons why you should not in fact, date a girl who travels. Things like her not begin able to hold down a steady job and the fact she doesn't like to work like a robot all day (does anybody want to do that?) and goes out to take what life has to offer and heaven forbid might challenge you to do the same (you're damn right she will). The clincher came for me when I read; Don't date a girl who travels for she has chosen a life of uncertainty, she goes with the flow and follows her heart. I am a girl who travels. In fact 50% of my time is spent here at 'home' - little ole Perth for you International readers - and the other 50% of my time is either travelling or planning my next trip away. Does that mean I live with uncertainty, and it's a bad thing that I go with the flow and follow my heart? Absolutely not. 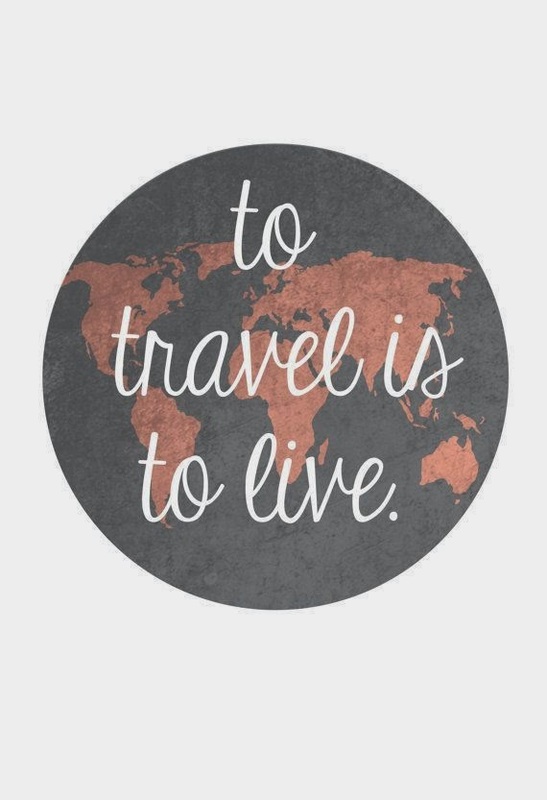 Travel fills my being with purpose, love, gratitude and is my souls food. It keeps me alive and there isn't anything I love more than finding new cities to explore and corners of the world to discover. I have a mission to leave my footprints all over this big beautiful globe, and to scatter my soul around the world over creating memories that last. That journey has of course already begun like when Morgs and I visited here, here, here, here and here. So when I saw this article, a beautifully written and accurate piece by Steph, I couldn't have agreed more. 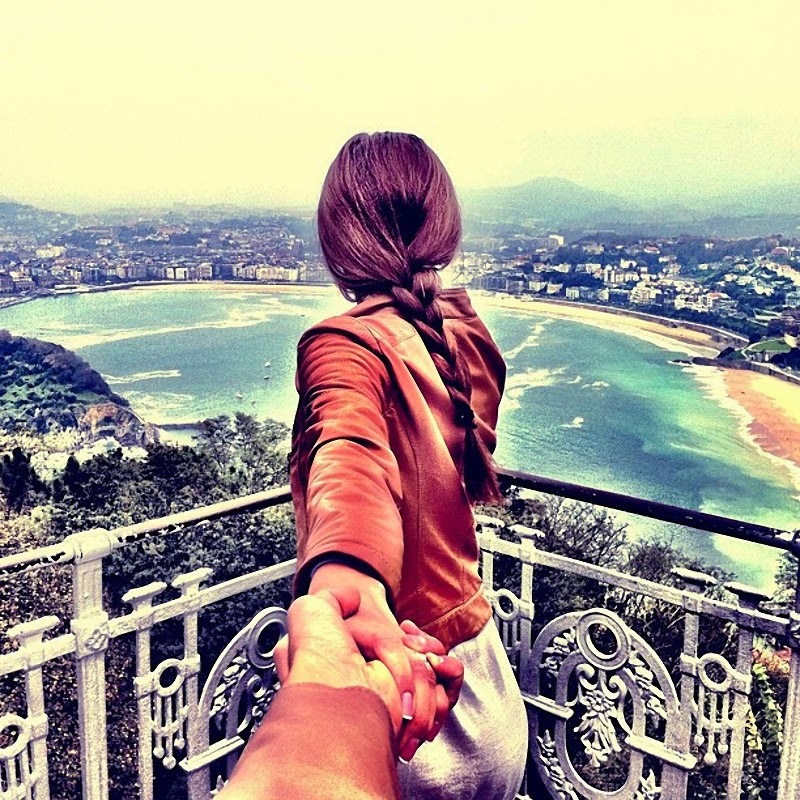 You SHOULD date a girl that travels; and in her own words, here are some of the reasons why.